There are many different types of pests that can invade your home and they can come in at any time, during any season. 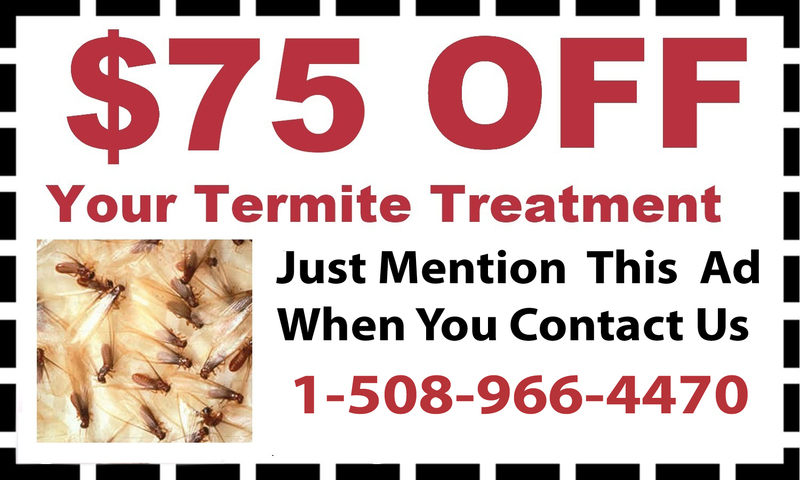 D & T Pest and Termite Control Inc offers complete pest control in Foxboro, MA to make sure your home or business is pest-free. 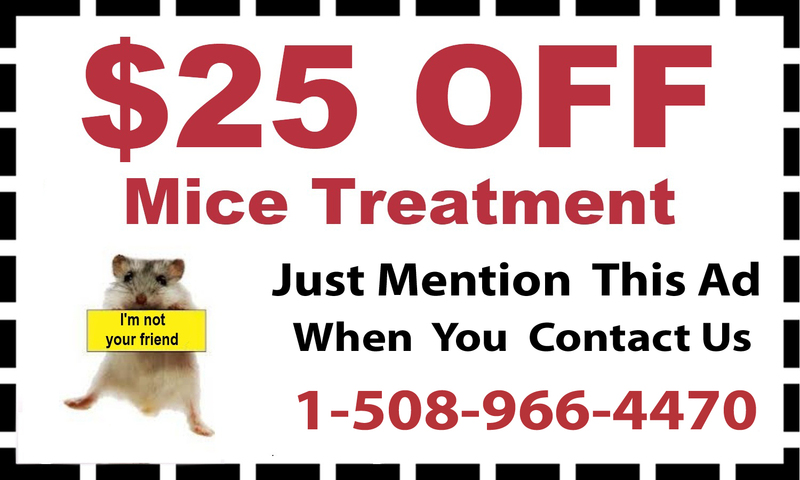 Pest control in Foxboro includes a variety of services, including control treatments to stop pests from spreading and elimination and removal to get rid of the pests. 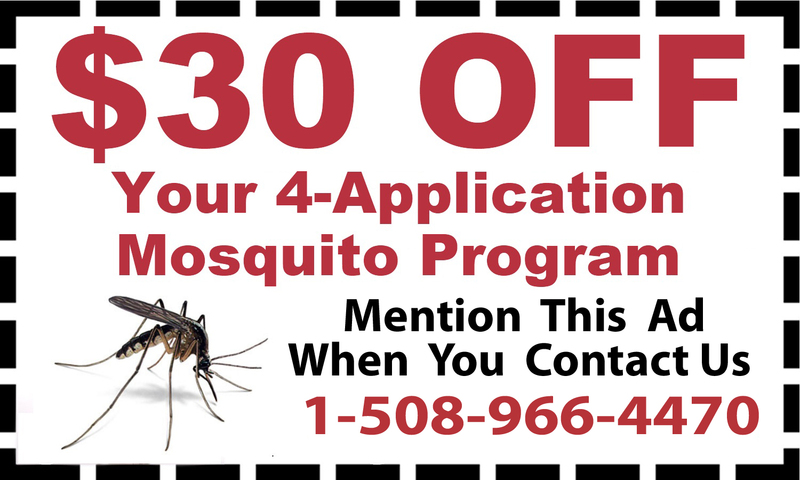 Some pests are always going to be in your yard, but they do not have to be in your home, and they do not have to keep you from enjoying the outdoors. 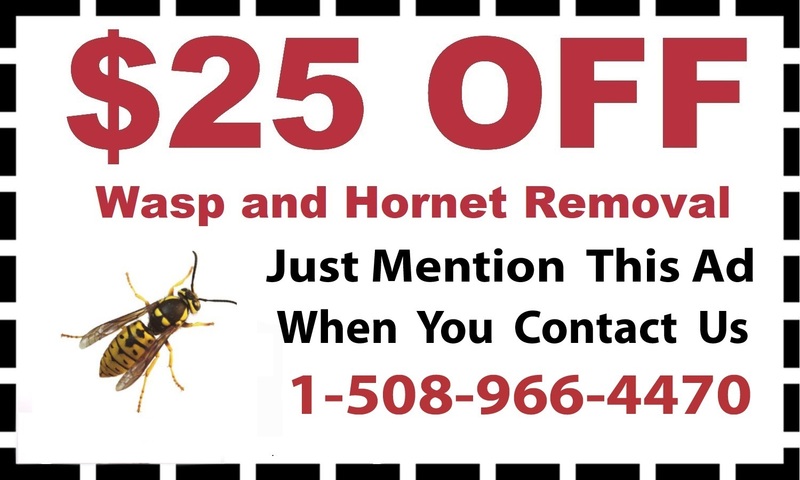 D & T Pest and Termite Control Inc provides bee removal in Foxboro, mosquito treatment and tick treatment to get rid of troublesome and potentially dangerous pests, and stop their numbers from growing. 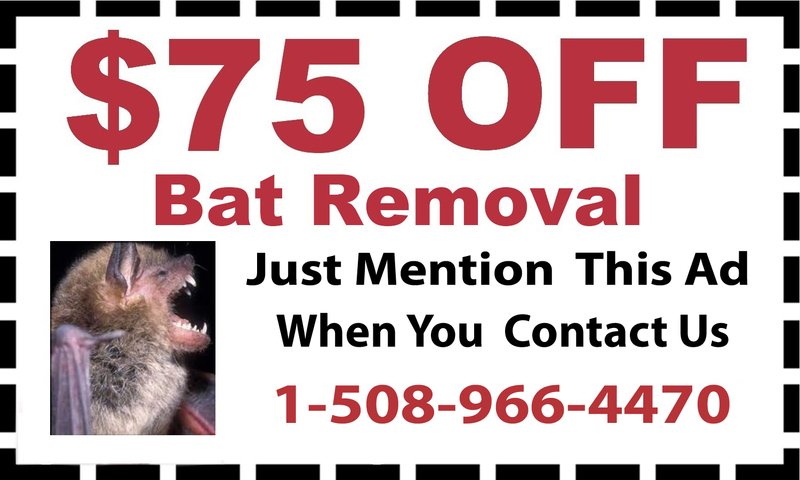 Especially in rural areas, mice and bats are also common, however they should not be in your home. 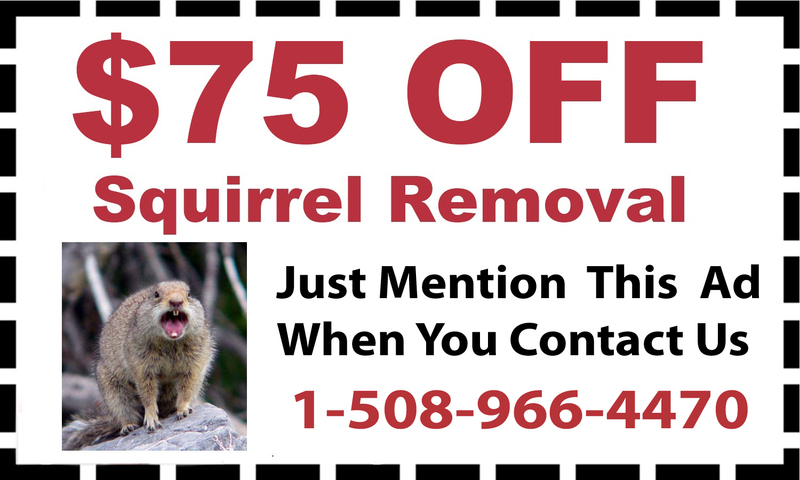 If you see them in your home, call D & T Pest and Termite Control Inc for mice treatment, bat removal and squirrel removal. 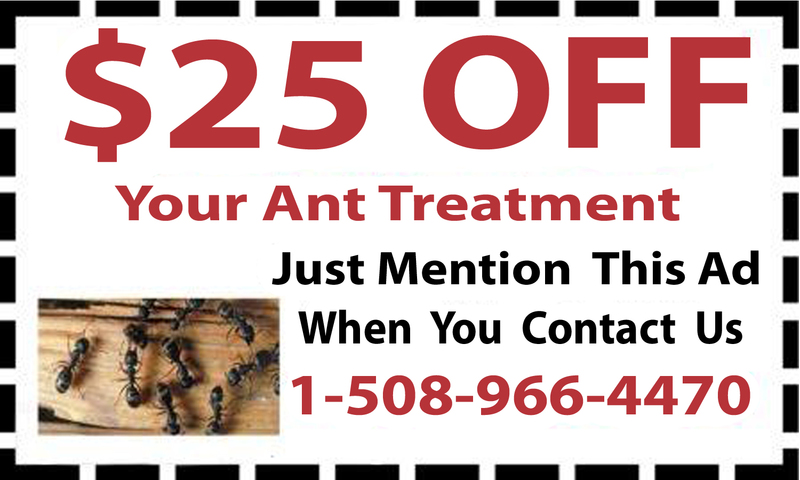 D & T Pest and Termite Control Inc also protects your home from determined and dangerous pests with mosquito treatments, termite control and ant control. 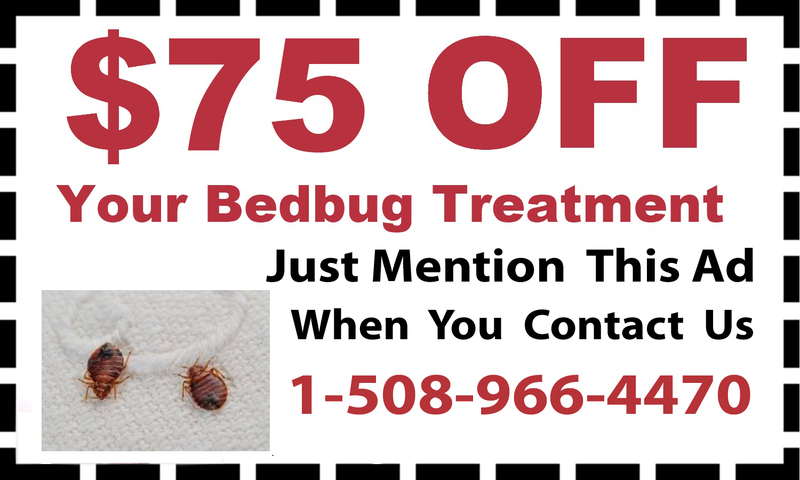 Call 1-888-828-4633 to make an appointment today.